If you’ve ever made it to a Version party, usually held in Tresor’s sister club Ohm in Berlin, you’ll be well aware of Hops‘ impeccable taste for percussive, bass heavy club sounds with an undeniable swagger. The former reggae buyer at Hard Wax, where he worked for 7 years, has long been honing his craft in Berlin’s clubs and is now one of the most reliable proponents of dub inspired dance music. Hops now heads up the Version clubnight with his friend Orson, who is also responsible for running the label of the same name and continues to put out strong releases from the likes of Agrippa and Yak. 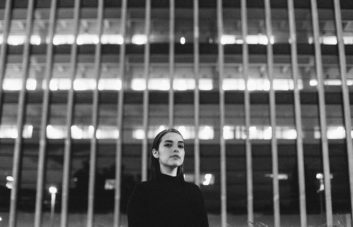 The night has become a go-to for many, from Berlin and far beyond, seeking the intersection of dubstep, techno, grime and dub that Hops brings to the floor. 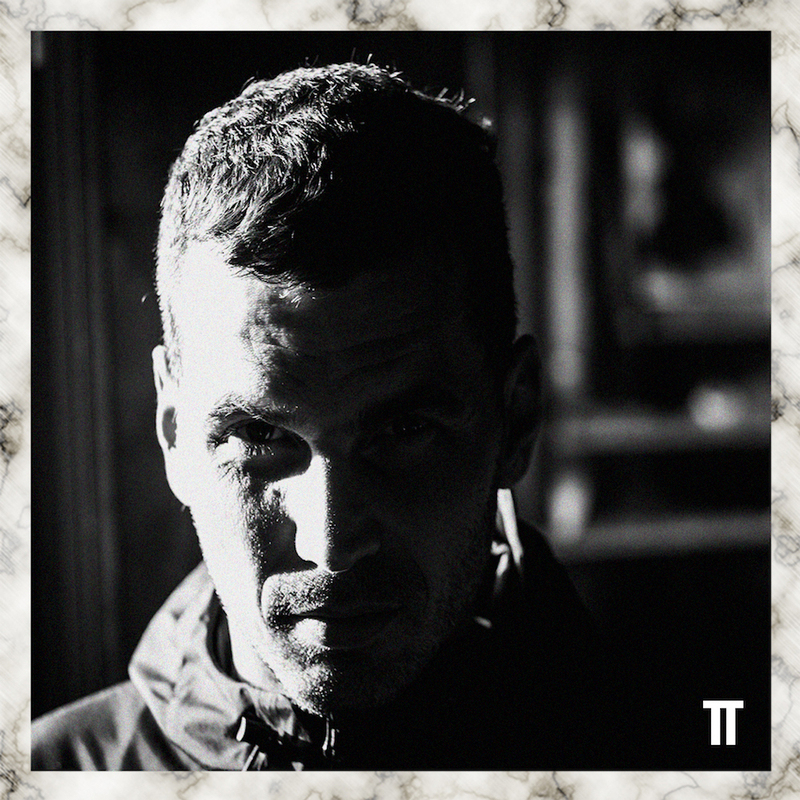 As fans ourselves at Truants, we thought he would be perfect to tap up for a Truancy Volume, and he sure didn’t disappoint.